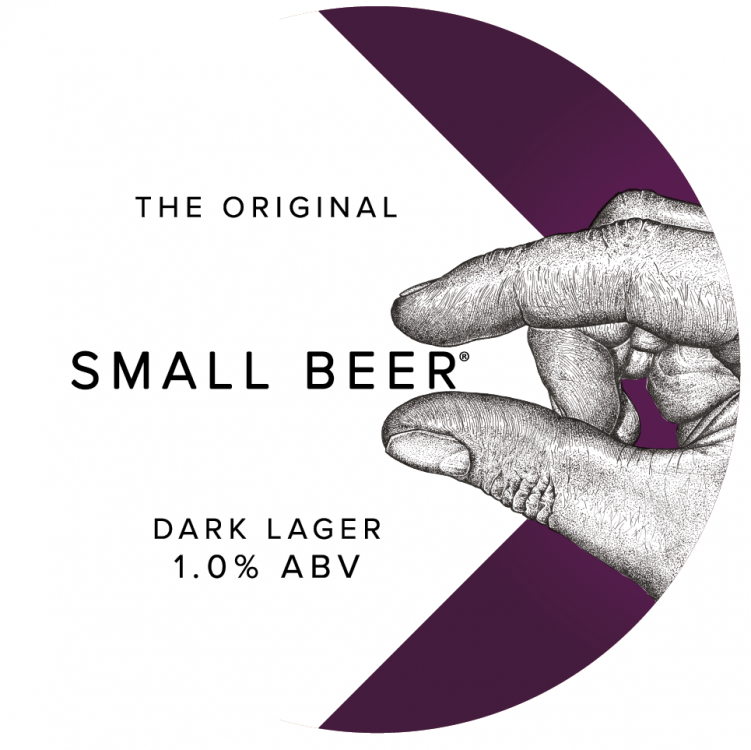 WHAT IS SMALL BEER? ROOTED IN HISTORY, MADE FOR TODAY In a world where drinking water could be fatal, small beer was enjoyed in households, work places and even schools across the country. A staple of British daily life in the 1700’s, it was traditionally always brewed between 0.5 - 2.8% ABV. With the provision of clean drinking water in the 19th century, the requirement for small beer passed and the art of its creation was lost. We trawled the history books to uncover how small beer was once made, and were inspired by one brewer’s account on how to do it well… “Most families have got into so regular a way of brewing their small beer after their ale that it will not be easy to persuade them out of it… it is in their interest to brew it alone, for the trouble is very little more than the other way, and the drink is incomparably better. ” - 'The Compleat Brewer, or Art and Mystery of Brewing Explained', by "A Brewer of Extensive Practice", published in London in 1760 By dedicating ourselves to brewing only small beer, we realised we could maximise flavour and quality to reignite this lost tradition.